Since enrolling in a local Welsh class five years ago we have come to realise that, although Welsh is an ancient language, it is still relevant today but like all languages has its own quirks. Travelling to the United Kingdom? Visit Wales! 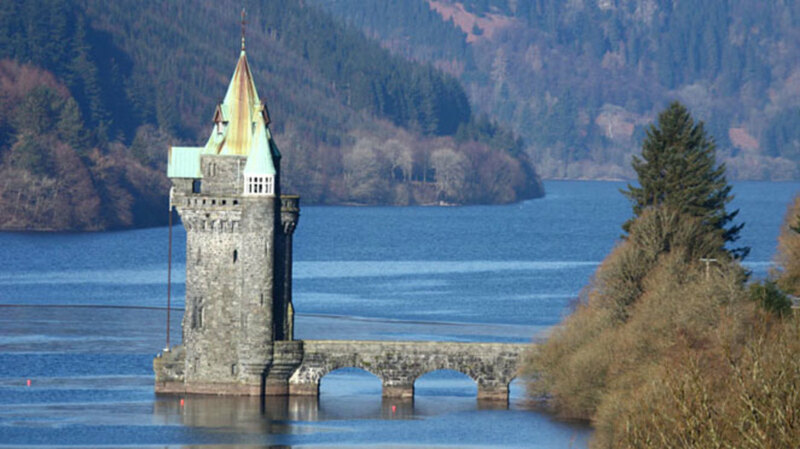 here's 10 reasons you shouldn't miss Wales! 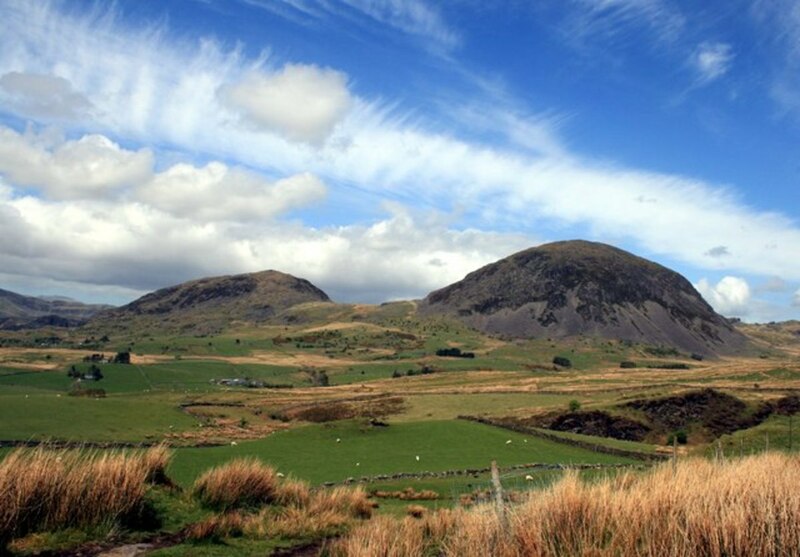 On the western side of southern Britain is beautiful Wales. Holidays in Wales are exciting and interesting. You will fall in love with the beauty of the country and be warmly welcomed by the people. 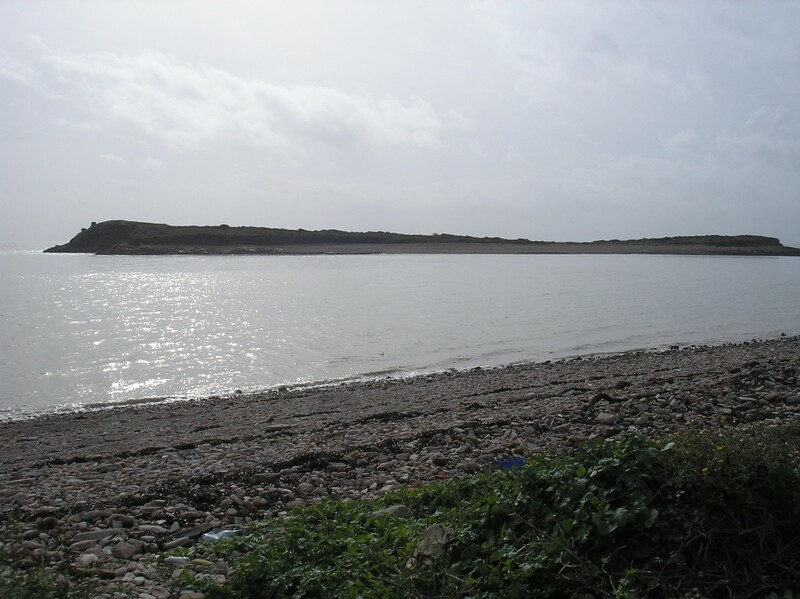 Swanbridge is between Penarth and Barry on the South Wales coast and it is very close to Sully Island. It also has a haunted pub known as the Captain's Wife where several ghosts have been sighted. 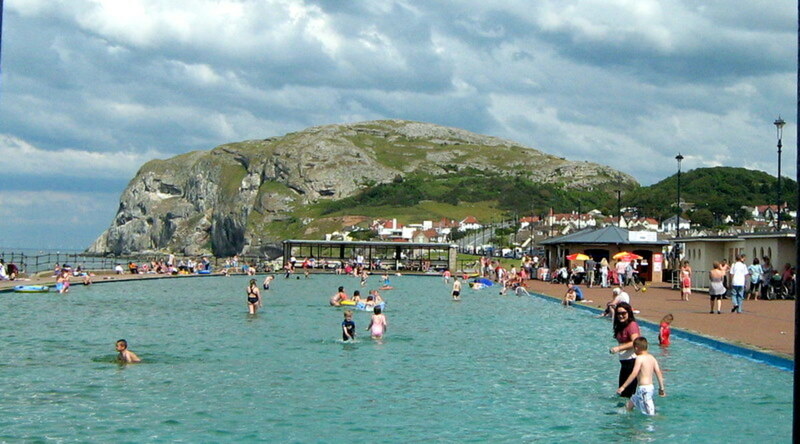 Why not take a vacation at Llandudno North Wales UK. Great value holidays at St Georges hotel. Free attractions on the Promenade and Pier. 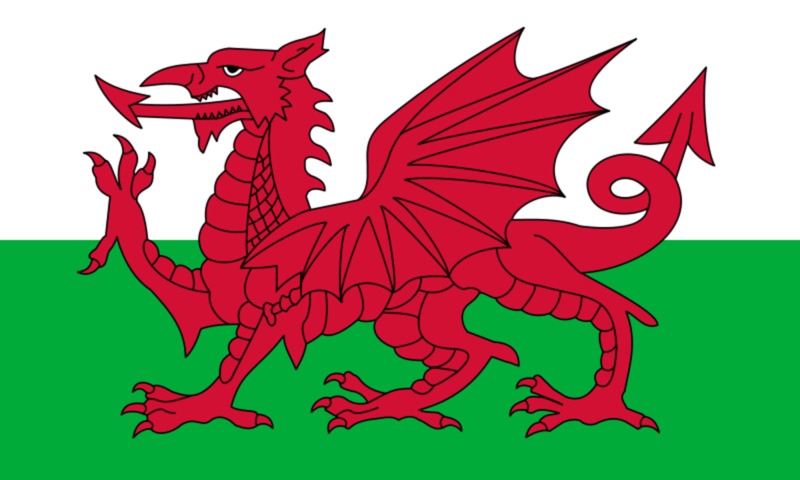 Looking for places to visit in wales, or fun places for kids in Cardiff Bay. This is a definitive guide to attractions and places to see in Cardiff Bay. St Trillo's Church is in the UK. In Rhos-on-Sea, Wales. 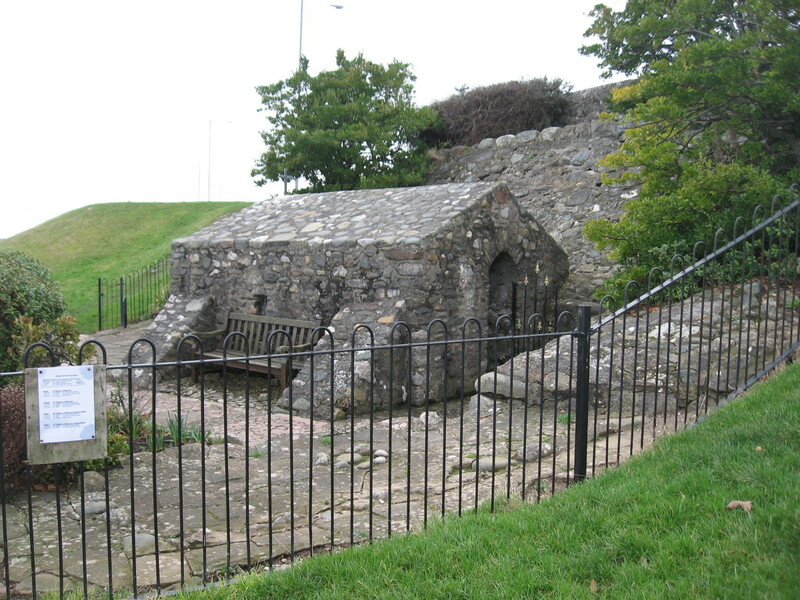 Llandrillo-yn-Rhos is a village outside Llandudno. 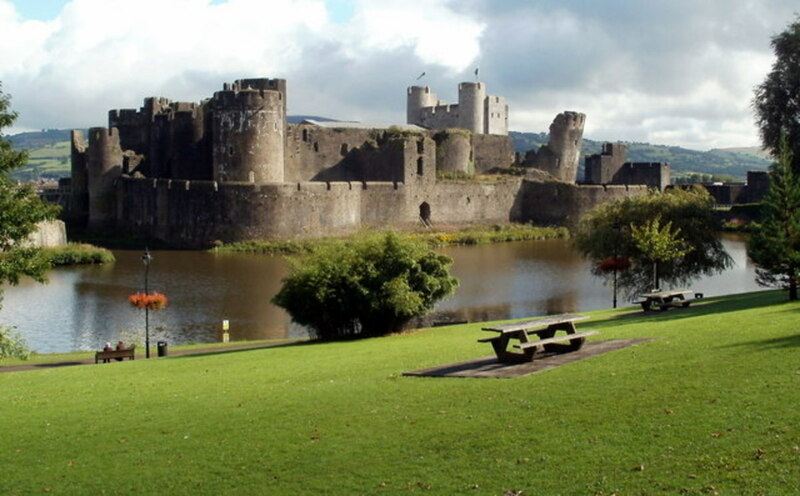 Holiday tips when vacationing in Wales. 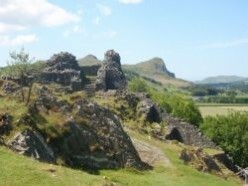 Beautiful Wales in all her ancient glory is represented in this article about the Cambrian Coast.